Has GOTM run its course ? Larrivee Guitar Forum > Forum > Main Forums > Non-Guitar Discussion > Has GOTM run its course ? Re: Has GOTM run its course ? As The Beatles said "LET IT BE". Doesn't matter to me either way. I liked the one submission. Does there have to be a vote? That's it. We need to buy more guitars! ...as the economy starts to recover, there will probably be more candidates. I obviously need to take some better pics of mine and submit them... I have an old ('79) L-19 getting a neck reset and converted to lefty - after that's done I'll definitely submit some pics. Maybe for the nonce, until then, all of us will just have to step up and get all our guitars as GoTMs. There you go! Great shots. I personally soured a bit when a guy accused me and the mods of cheating in the nominations and voting processes. But I am getting over that. I suspect I will have some new pictures soon. Why not open it up for ppl who have already won to enter again? I have multiple pics of my Larrivee that are pretty artistic and (in my opinion) pretty good. 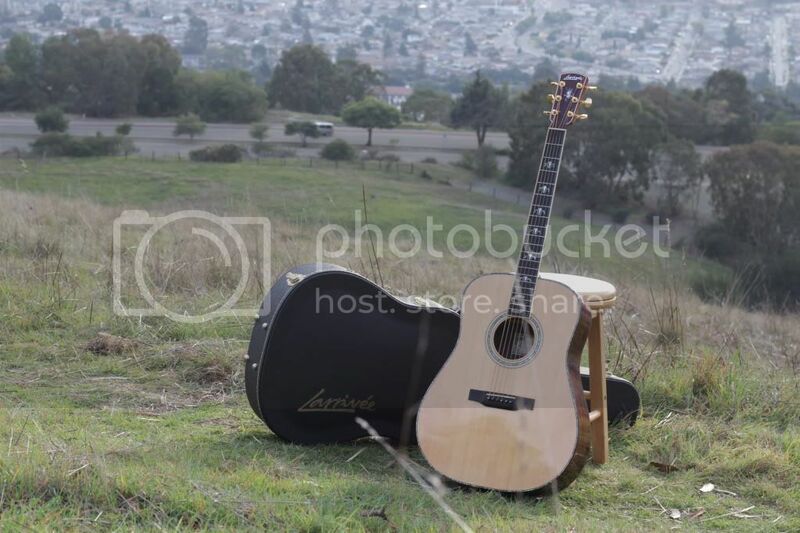 Seems like more than a contest it should be just featuring cool pics of our beloved Larrivee guitars. People who have already won can win again but not with the same guitar. If that was allowed, we could just call it Walkerman and Headsup GoTM. I actually have more guitars that have not won than ones that have won. I actually have more guitars that have not one than ones that have won. As I suspected. You are indeed a lucky man. I was unclear on the rule. But still, why not change the rule? 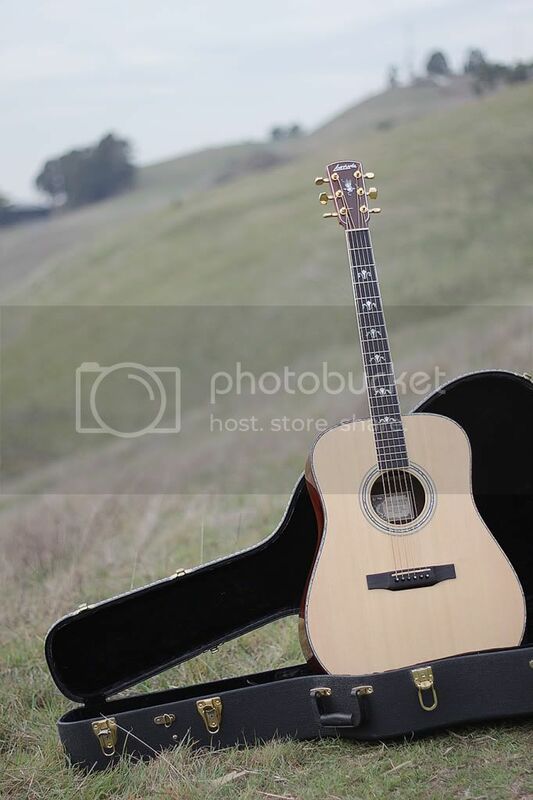 The same guitar can have multiple cool pics taken of it. Just an idea. There is no need to change the rule. We just need to offer more pics of guitars that have not been GOTM yet. I have three and I am sure others have even more.